​Memberships can be purchased in person ​at the lab and begin on date of purchase. Come visit our studio anytime and check out our facilities! 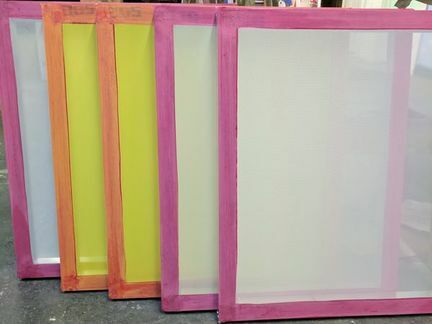 Custom size screens are available for purchase, please call or email for custom screen size pricing! Passes are valid for 2, 7, or 30 consecutive days (not including holidays or days we are closed). Passes may not be split up . No reservation required, spots are first come first serve. All new members will be required to sign a waiver prior to printing. ​If you want to learn how to print, great! 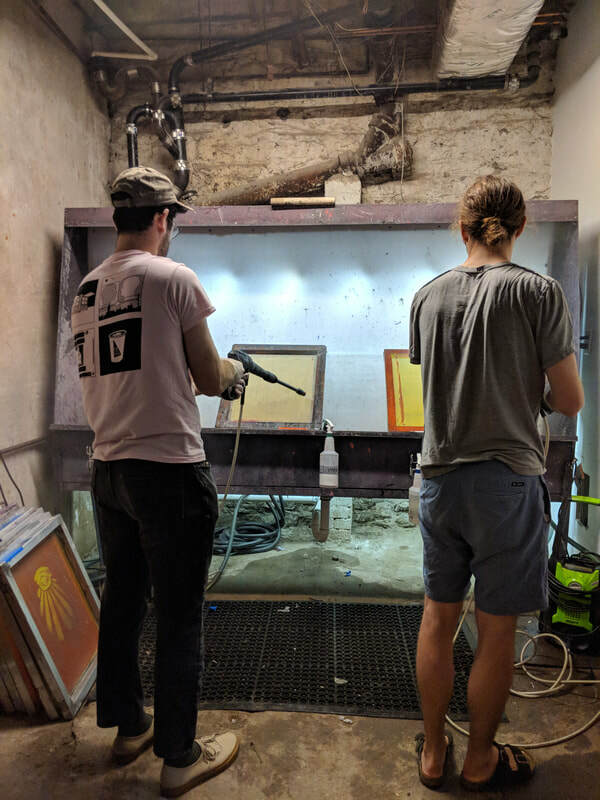 We offer our Intro to Screen Printing class several times a month.